This year, I combine this post celebrating International Women’s Day with the campaign SCRAP SHORT TERM TOURIST VISAS TO GHANA. If you have been following the campaign, you are aware that there is a direct link between tourism and women’s issues. You see the hospitality industry worldwide is a major employer of women. Yes, there is the argument that most jobs are low entry and low paying, but here in Africa, especially here in Ghana where youth unemployment rates are astronomical, a job is a job. So, the healthier a country’s tourism industry is, the more women it can employ. Here in Ghana, many are of the opinion that government is not doing enough to provide incentives to boost the tourism industry and ensure that Ghana remains competitive with other African nations. A big stumbling block are the cumbersome, stringent tourist visa regulations imposed by the Ghanaian government. One such requirement is a letter of invitation that must be acquired by a prospective visitor from somebody living in Ghana. Often this is a fatuous demand because the tourist actually knows nobody in Ghana and must resort to requesting a hotel to write a letter. And what, pray tell, is the logic behind such obstruction? I quote below one of Hon. Hanna Tetteh’s tweets during a conversation with local blogger Kajsa Hallberg Adu. There are other relevant quotes from Minister Tetteh under “Reciprocity and Retaliation”. I respond to the minister, “Do you have any idea what the unemployed youth of Ghana have to go through daily to survive? Especially girls and women! Minister, more international leisure tourist arrivals=more jobs, more poverty reduction, more rural development, more tax revenues, more investment. 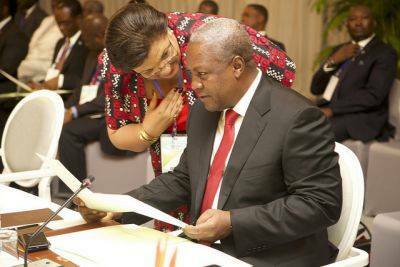 Minister, let’s rebrand Ghana as the Gateway to West Africa! Minister, who are your constituents?…those citizens of Ghana who stay in Ghana working or operating a business in the motherland or the so-called economic refugees who yearn to escape to the lands of opportunity abroad? 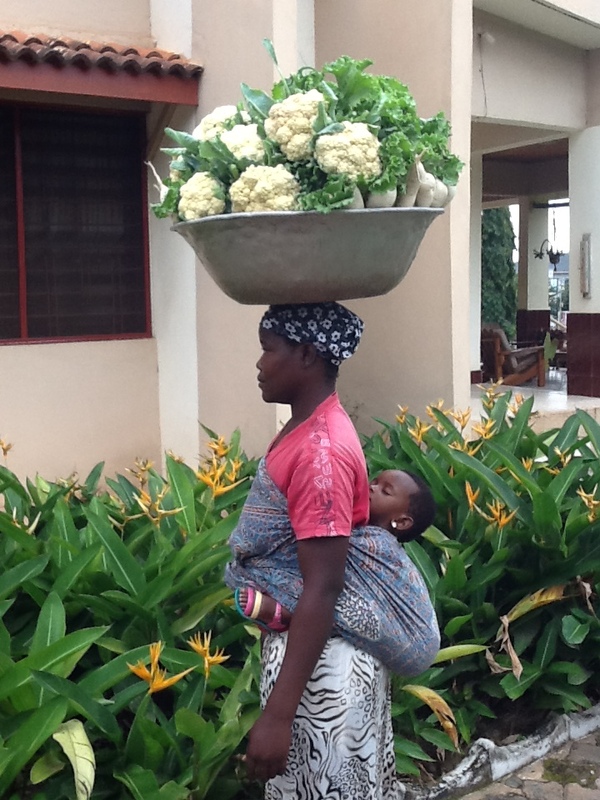 PEACE AND PROSPERITY IN GHANA ON INTERNATIONAL WOMEN’S DAY. ← HAPPY 57TH GHANA! WHO DOES HE THINK HE IS?